Today we are making Turkish pide Bread or pide ekmek. This bread is usually made at the end of the fast but can be eaten at other occasions as well. Just like with pita bread this bread is ready available in our supermarkets. However you can easily make this bread yourself. So are you ready to try easy Turkish pide bread? Lets get started! When we lived in our previous home near the center of Amsterdam you could find a Turkish baker on just about every street corner. They would bake fresh bread all day long and it would cost close to nothing. 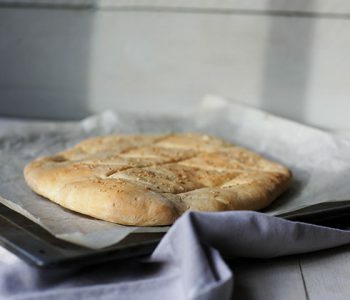 This pide bread is great with a dips and spreads or with a stew. You can eat it any time of the day. Now that we leave in a different part of Amsterdam where there are no Turkish bakeries around. So I make this bread myself. 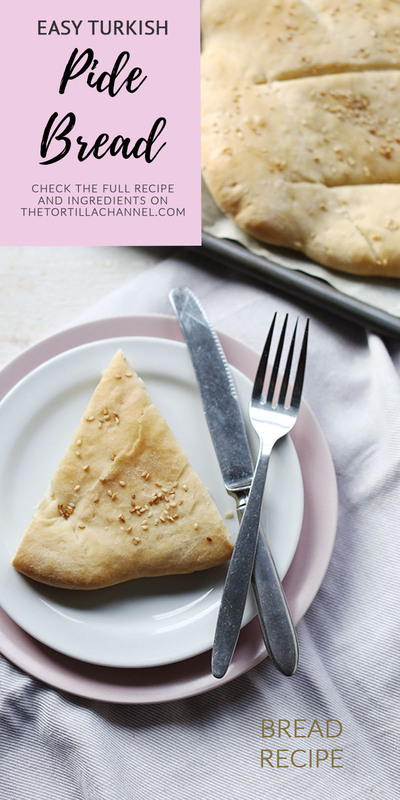 To show you how easy it is to make it I am sharing how you can make pide bread. This bread is vegan and only contain plant based ingredients. It is neither salt nor sweet. You usually eat it with something savory but you can eat it with something sweet as well. Just give it a try and let me know what you prefer. The secret to this great Pide bread recipe is to give the dough time to proof and this recipe needs to proof twice. The first time when the dough is combined. This takes about 1-1½ hour. The second time when the dough is rolled into a circle on a baking tray. Then it requires another proof of about half an hour to 1 hour. You make the dough by first letting the yeast activate. So add the instant yeast to warm water and add sugar. Set aside and let it froth and bubble for about 10 minutes. Then you combine flour and salt and stir it through thoroughly before you add the yeast mixture. Knead your dough through for about 8 minutes and add some vegetable oil like olive oil. Knead the dough again and put it in a bowl brushed with oil and brush the dough also. Cover the bowl with cling film and let the dough proof for 1 hour. Now knead the dough again and roll in into a circle on top of baking paper. Carve the bread with a knife and brush with water so you can sprinkle sesame seeds on top. Cover again with cling film and let it proof for half an hour. Pre heat your oven to 440℉/200℃ and bake for 25-30 minutes. Your pide bread is ready to serve. Tasty Turkish pide bread pizza – you can easy transform a pide bread in a tasty pizza and top it any way you like. Vegan Turkish bread sandwich – you can make sandwich with fluffy mini pide bread and delicious ingredients like hummus and avocado. A great lunch or brunch option. Rustic olive and sun-dried tomato tapenade – this red and green tapenade is delicious to spread on a slice of Turkish pide bread. 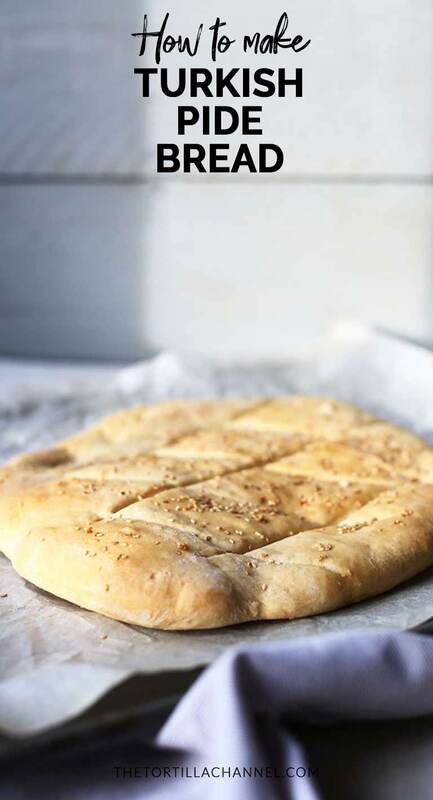 Have fun with this easy Turkish Pide bread recipe! Made a recipe tag @thetortillachannel on Instagram or PIN it on Pinterest and follow me here. 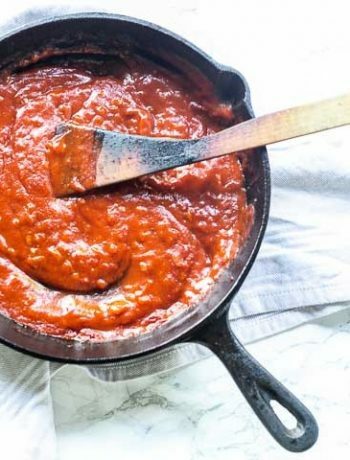 I love comments so let me know your thoughts on this recipe in the comment box below. 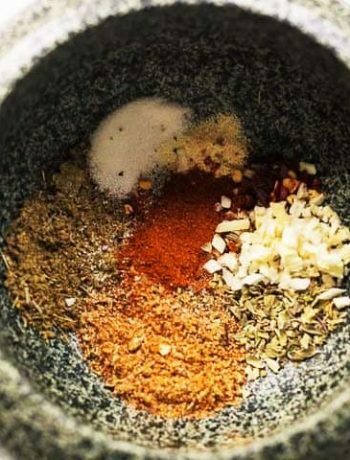 We're making easy Turkish Pide bread or Pide Ekmek. You can easily make this bread yourself. Are you ready to try easy Turkish Pide Bread? Lets get started! Use within one day or double wrap and freeze. I love this recipe and I just printed. BTW, love the music in your video. 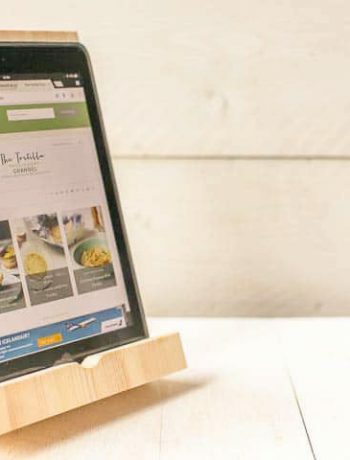 Thank you, great to read you love this recipe. 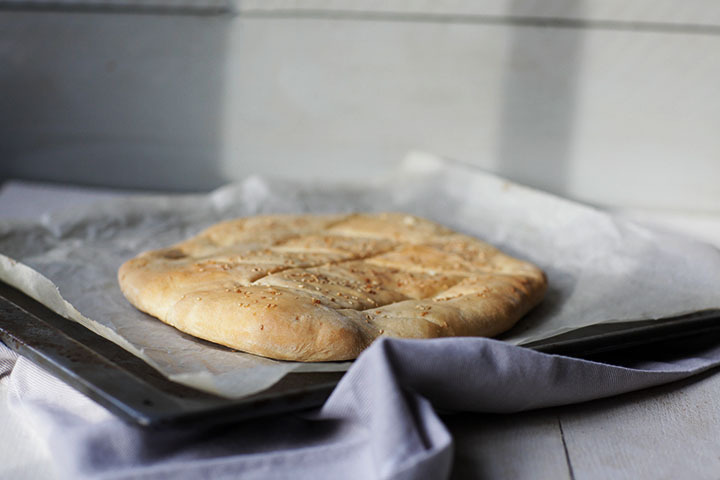 This is such a nice bread recipe so give it a go.